Anu Emanuel became a popular name after the moderate success of Majnu and Kittu Unnadu Jagartha. After these films, Anu signed some top projects one after the other. But sadly, films like Oxygen, Agnyathavaasi, and Na Peru Surya flopped back to back. 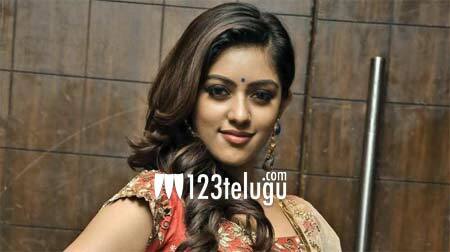 She has only one film in the form of Sailajareddy Alludu which is up for a release very soon. This is the last chance for Anu Emanuel to get back in the game. If something goes wrong with this film, her career will face serious problems in the future. But knowing Maruthi, who etches good roles for his heroines, Anu has pinned a lot of hopes on this project and is confident that she will make a strong comeback. Naga Chaitanya plays the main lead in this film which also has Ramya Krishna in a crucial role.